November 2017 – Wie weiter mit Humboldts Erbe? 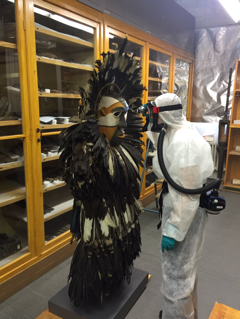 The recent debates around the Humboldt Forum in Berlin have drawn attention to various challenges related to the many ethnographic collections in German museums and other institutions (e.g. archives, universities). 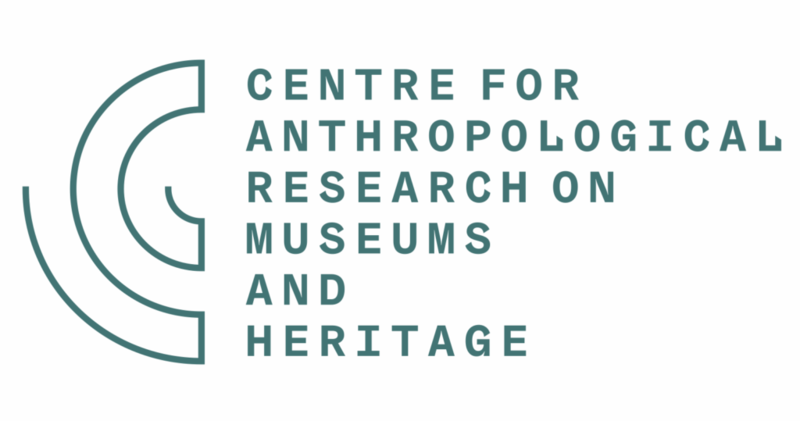 The existence of the ethnographic collections, their contents and histories crystallise new questions about Europe’s present and past position in the world. How were these collections acquired? How have they shaped the view of other cultures and of Europe’s self-understanding? For the many specialists working in these institutions, these challenges are not new even if they have been differently articulated through time. In October 1894, the German colonial forces conquered Kalenga, the fortress and residence of the ruler of the Hehe, Mkwawa, who had resisted the German conquest in the mainland of what is Tanzania today, for almost a decade. The colonial troops set the town on fire. According to Friedrich von Schele, governor of German East Africa at the time, at least 250 people died during the conquest of Kalenga, probably many more. Berlin Culture Senator Lederer’s remark, “Ethnology is just beginning to deal with its history” (Viola König in her blog contribution of 3 Oct. 17) stands for the uninformed opinions of other politicians, as well. But science’s historical experience has accustomed it to such talk and led it to put up with such false depictions of its history more or less with composure, because it knows that politics can seldom deal flexibly with the “general opinion” that is armed for colonial thinking and behavior. 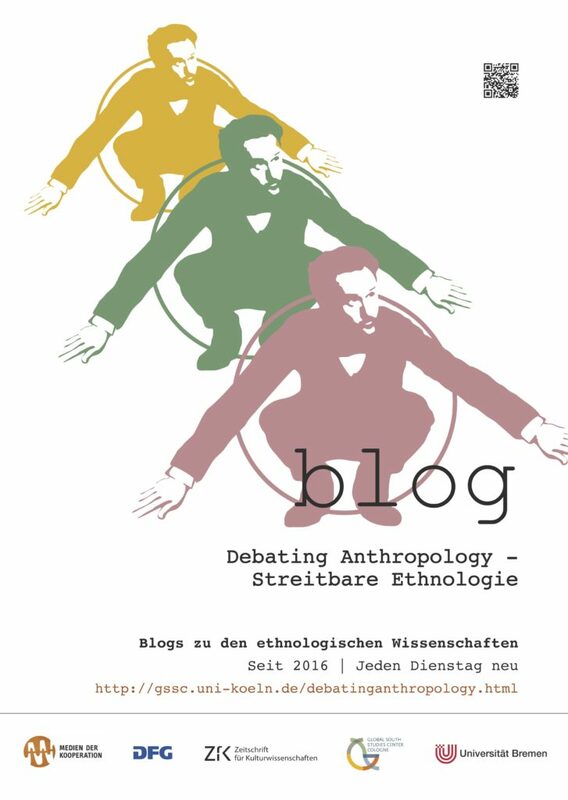 “Ethnology in the Humboldt Forum: Quo Vadis Berlin’s Mitte District – and with Whom?” was the title of a podium discussion held as one of the highlights of this year’s conference of the Deutsche Gesellschaft für Sozial- und Kulturanthropologie (German society for social and cultural anthropology). Moderated by the journalist Thomas Schmidt of the weekly paper “Die Zeit”, four researchers took part in the once again heated debate about the Humboldt Forum: Albert Gouaffo (Professor for German Literaturee in Dschang, Cameroon), Viola König (Director of the Ethnological Museum Berlin), Carola Lentz (Professor for Ethnology in Mainz), and Wolfgang Schäffner (Professor for the History of Knowledge and Culture at the Humboldt University Berlin).